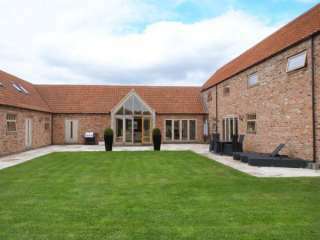 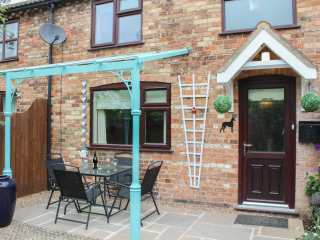 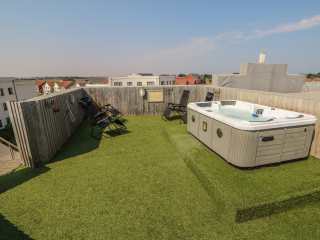 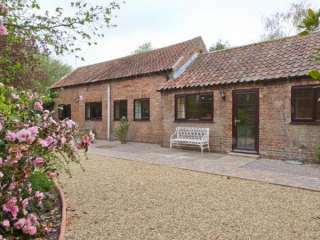 Found 140 holiday rentals in Lincolnshire. 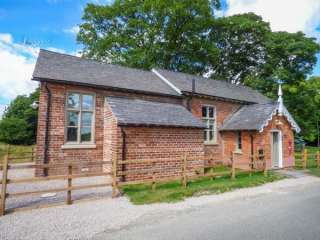 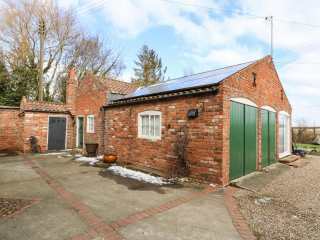 "This detached stable block conversion is set in the village of Alvingham, three miles from Lough sleeping two people in one bedroom." 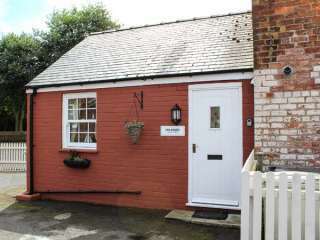 "This ground floor cottage is set in the village of Saltfleetby, near Louth, and can sleep two people in one bedroom." 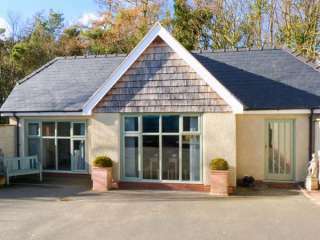 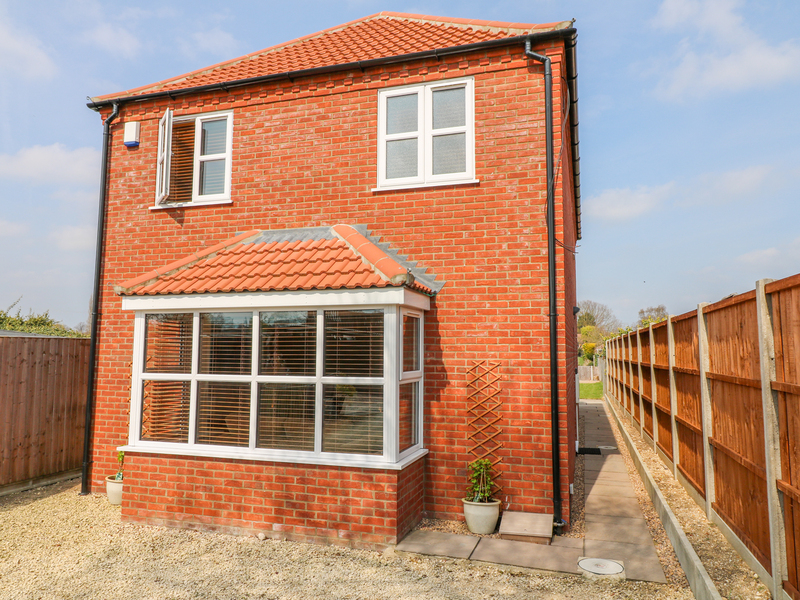 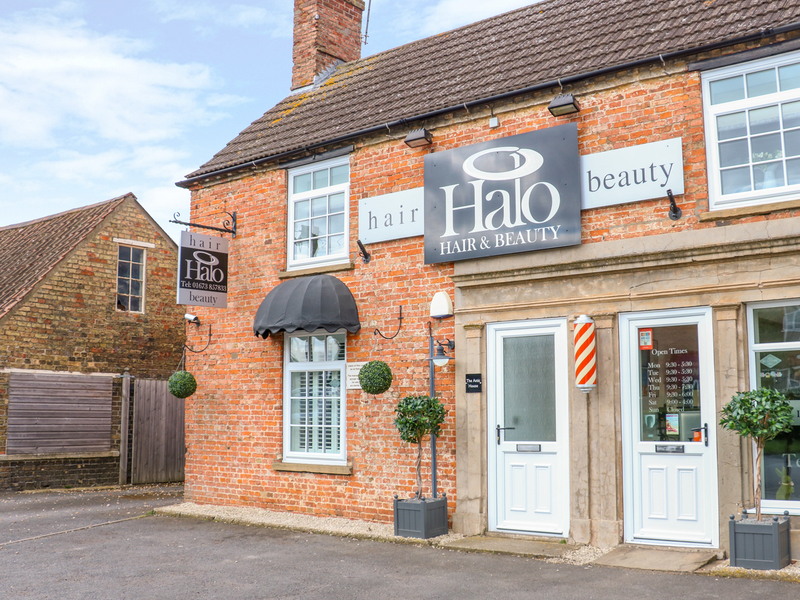 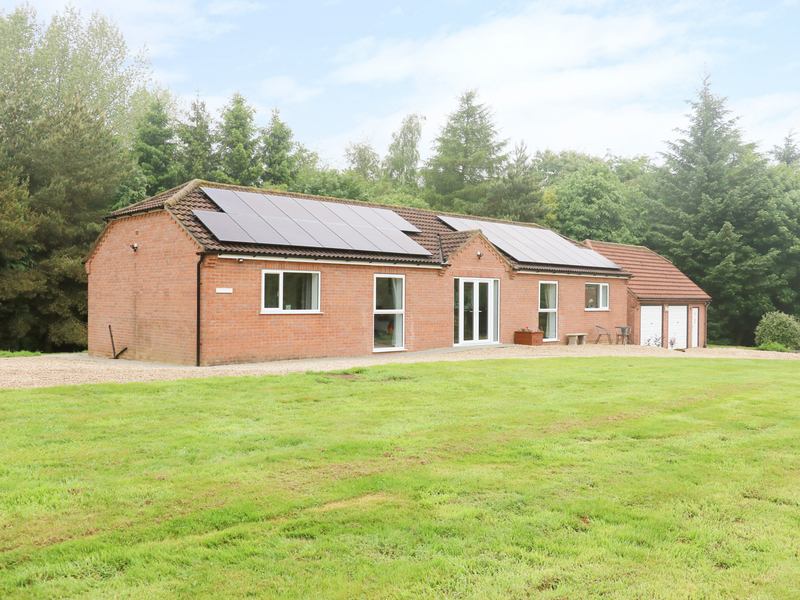 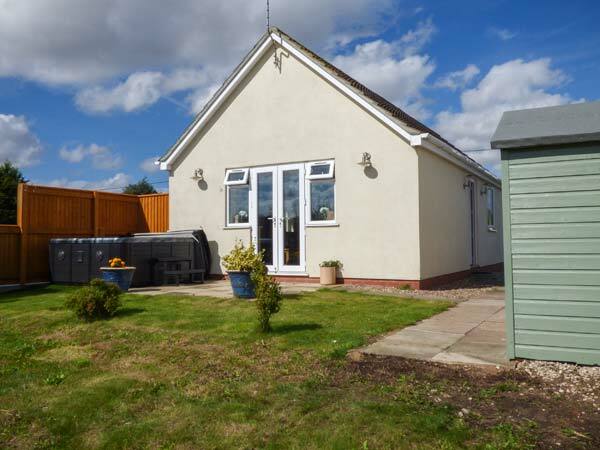 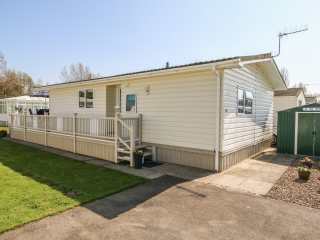 "A detached lodge situated within Wagtail Country Park, in Marston. 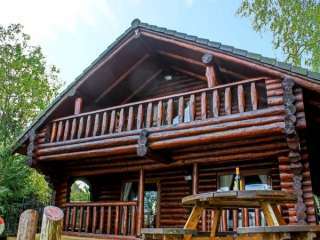 It houses one bedroom and can sleep up to two people." 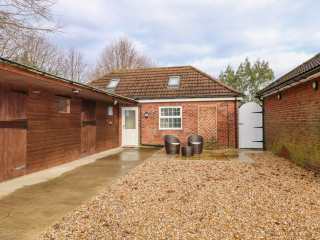 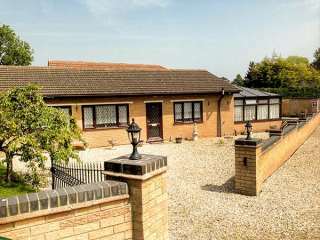 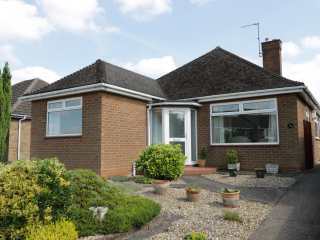 "This detached bungalow is located in Spilsby, Lincolnshire and can sleep five people in three bedrooms. " 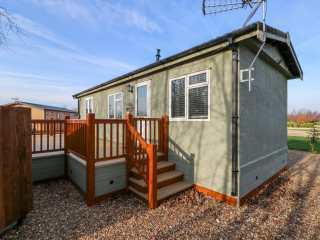 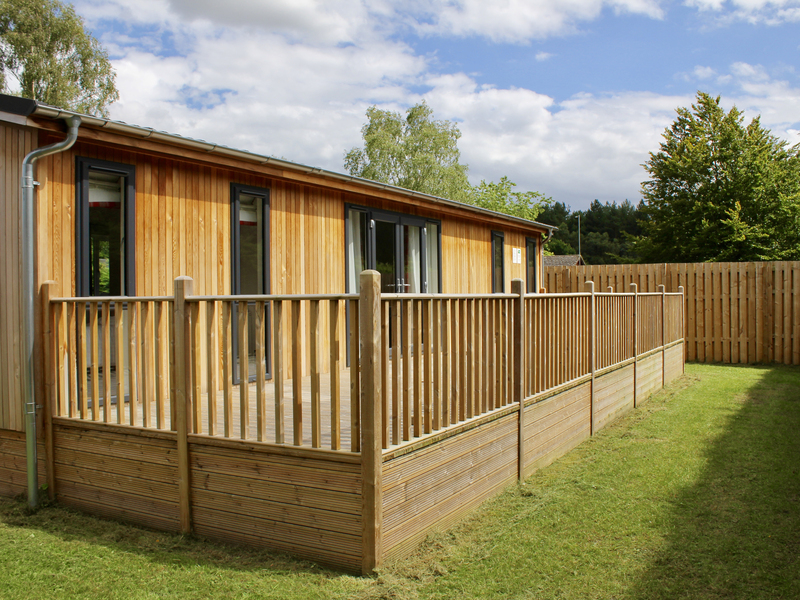 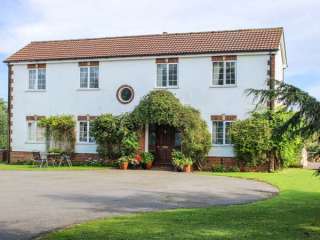 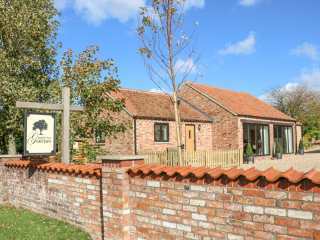 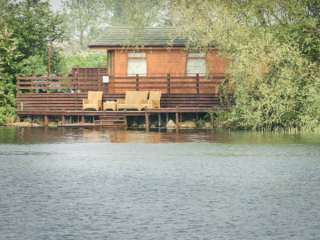 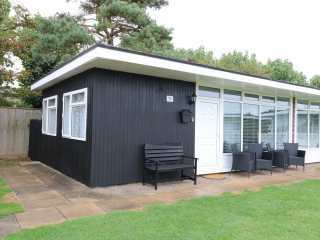 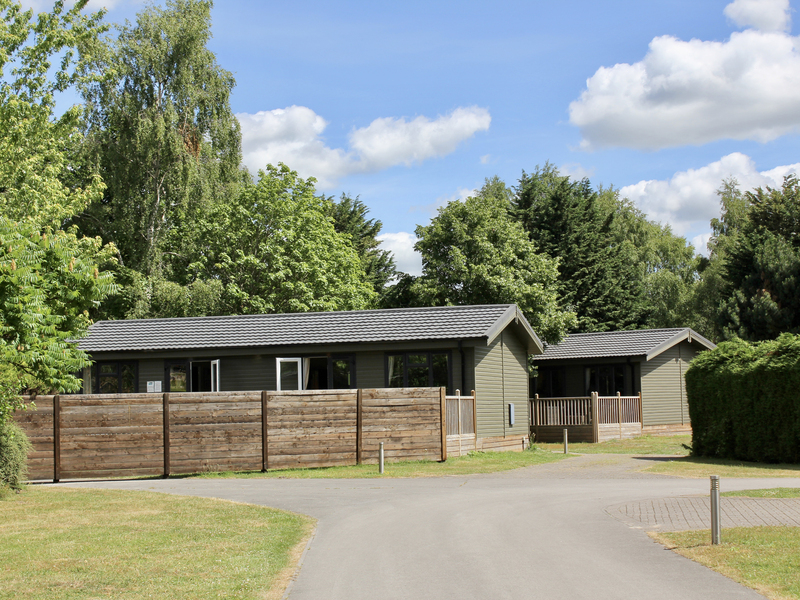 This traditional timber holiday lodge is in the village of Tattershall in the region of Lincolnshire and can sleep eight people in three bedrooms. 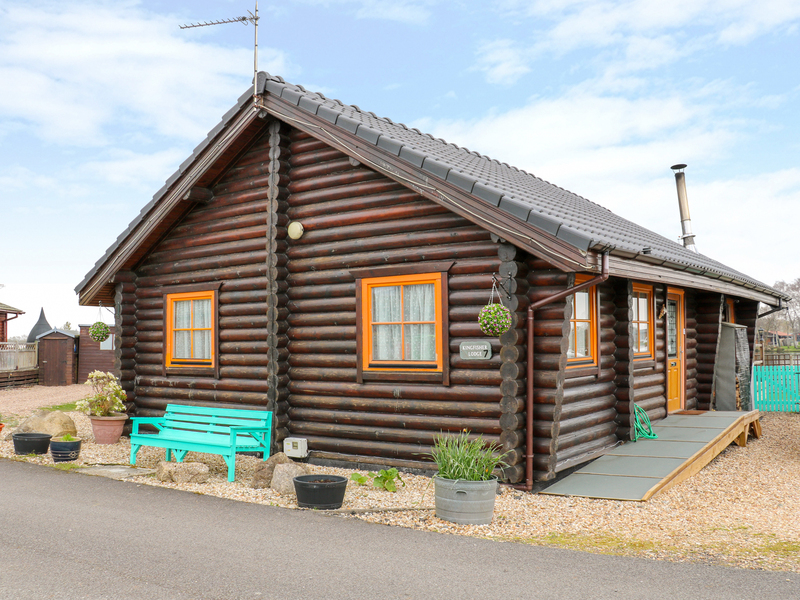 This beautiful log cabin is set within the Bainland Country Park near Woodhall Spa and can sleep six people in three bedrooms. 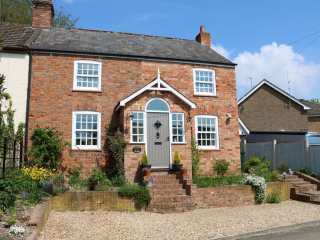 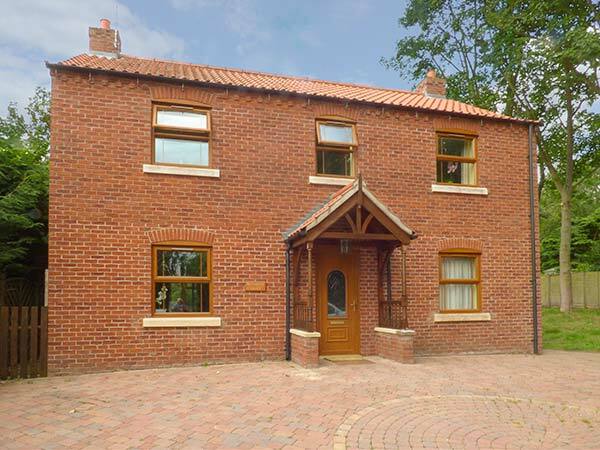 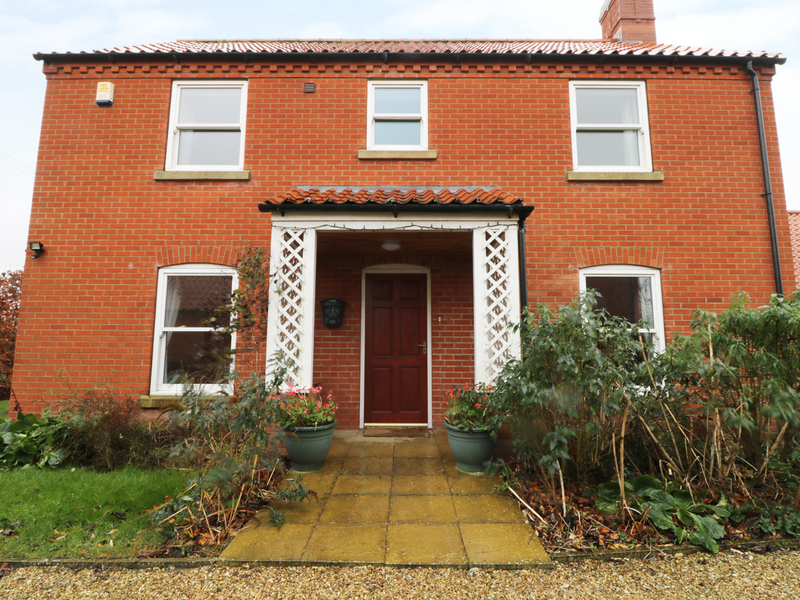 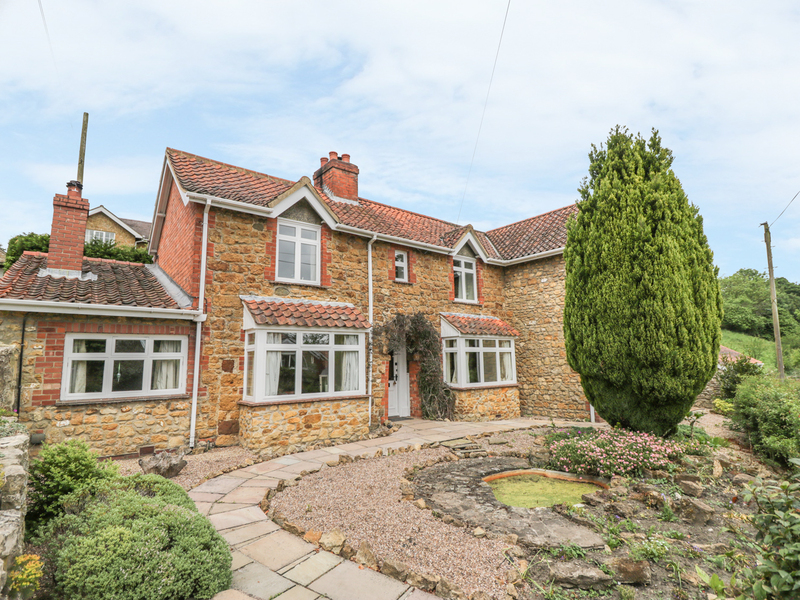 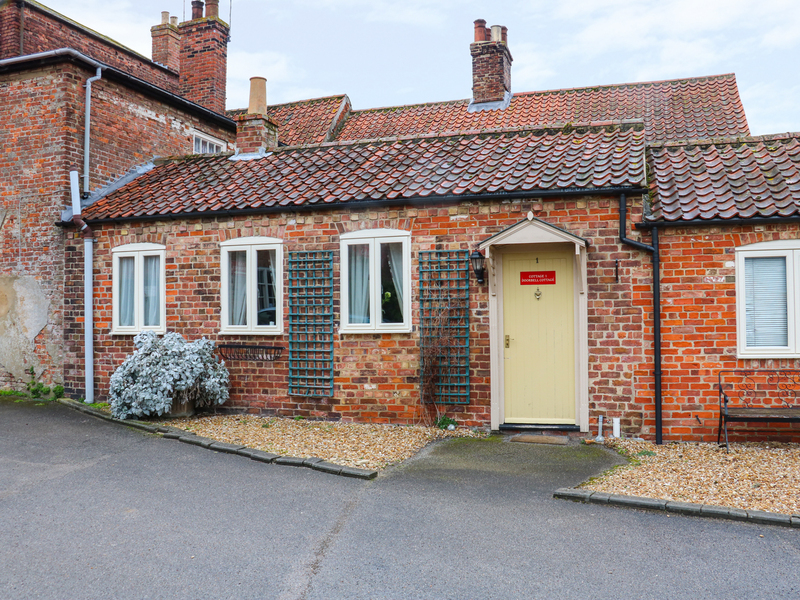 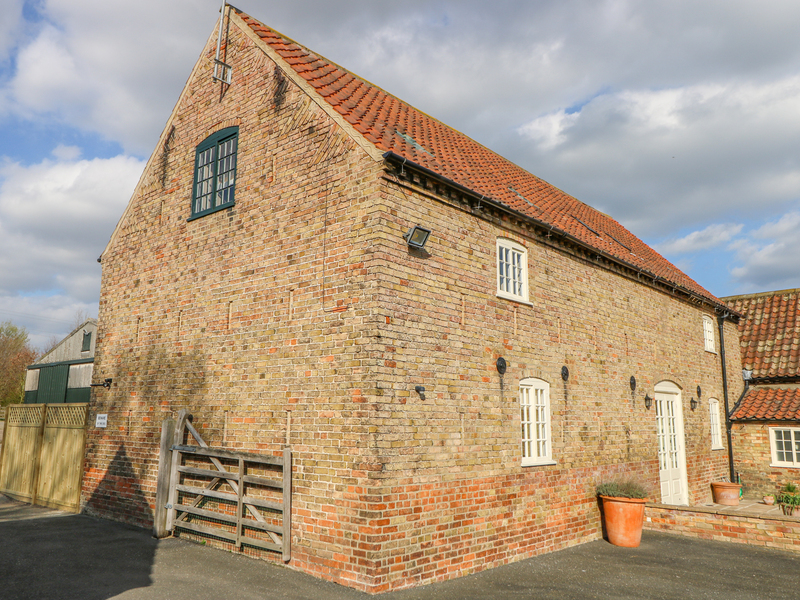 This detached cottage is located near the market town of Horncastle and can sleep eight people in four bedrooms. 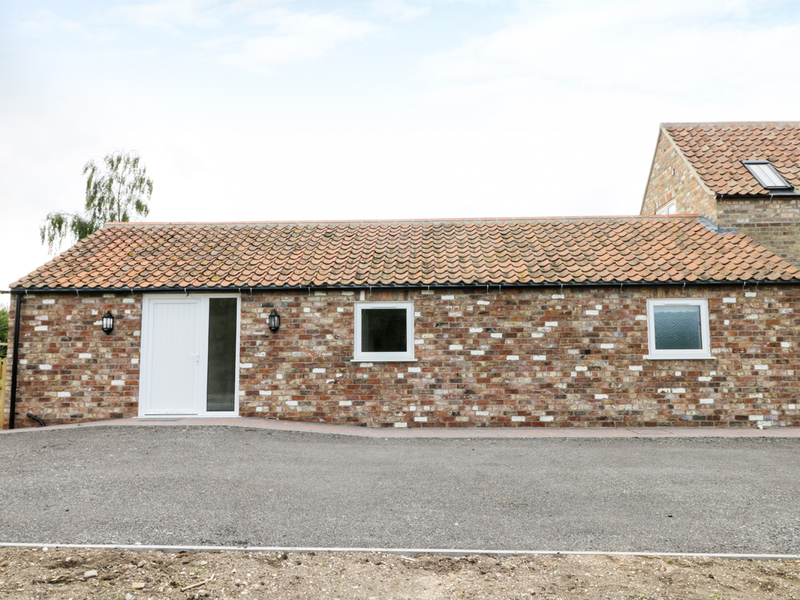 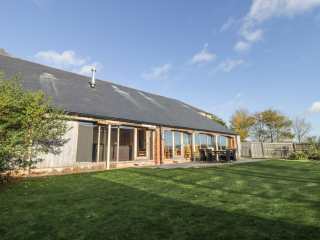 This single-storey converted barn lies near Louth in Lincolnshire and sleeps three people in one bedroom. 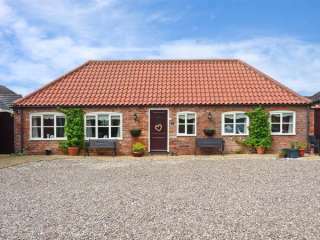 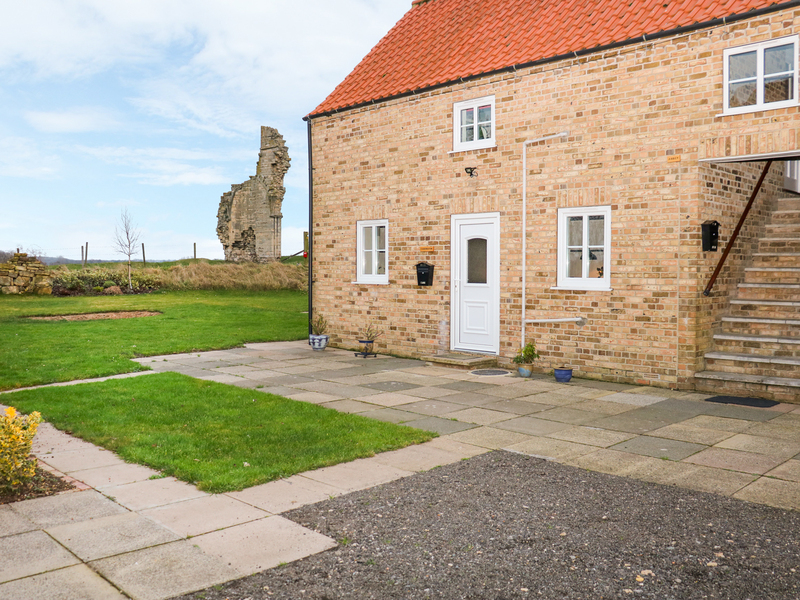 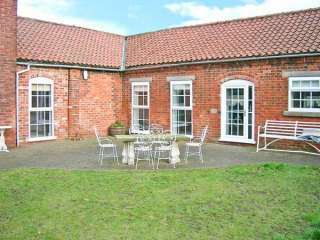 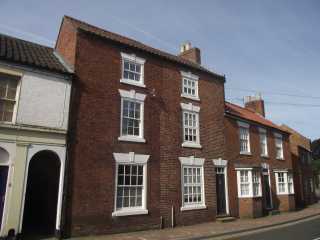 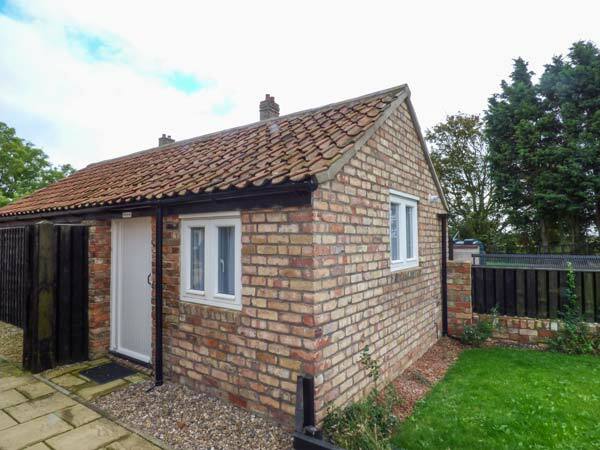 A detached cottage near the town of Mablethorpe in Lincolnshire that can sleep eight people in four bedrooms. 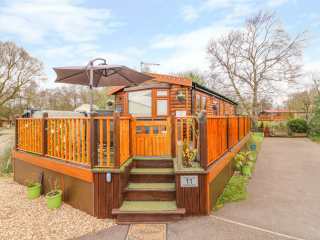 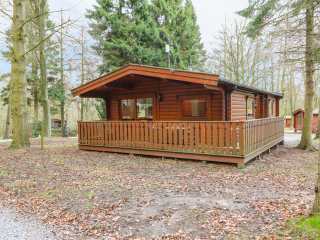 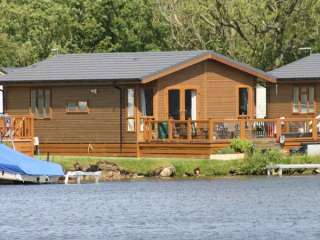 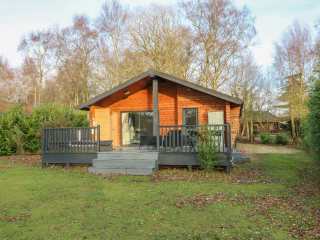 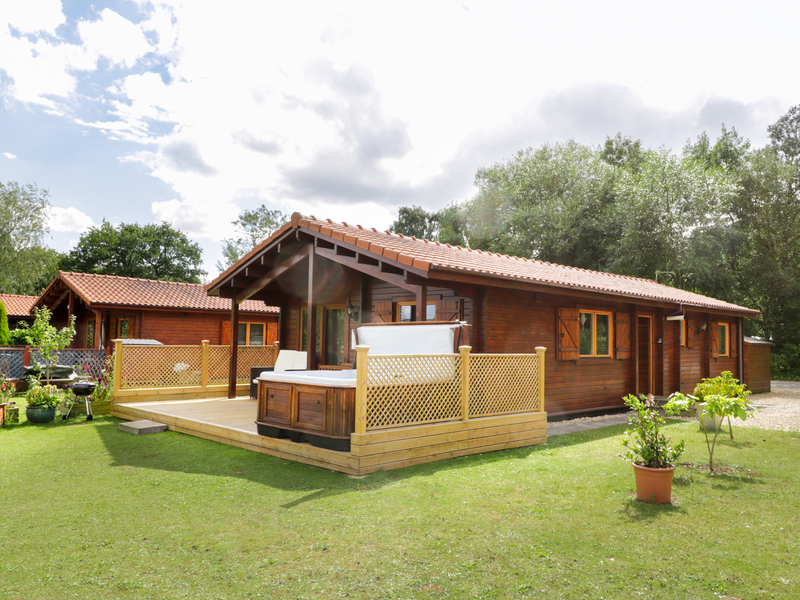 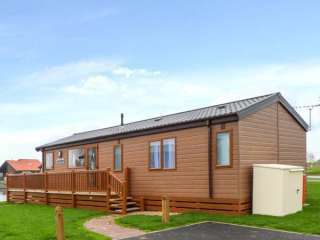 This attractive log cabin in Tattershall Lakes holiday park can sleep six people in three bedrooms. 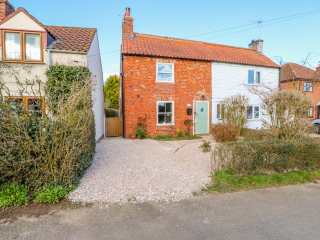 "This superb detached cottage sits in the grounds of the owner's home in the village of Beelsby, sleeping two people in one bedroom." 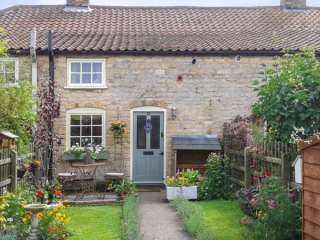 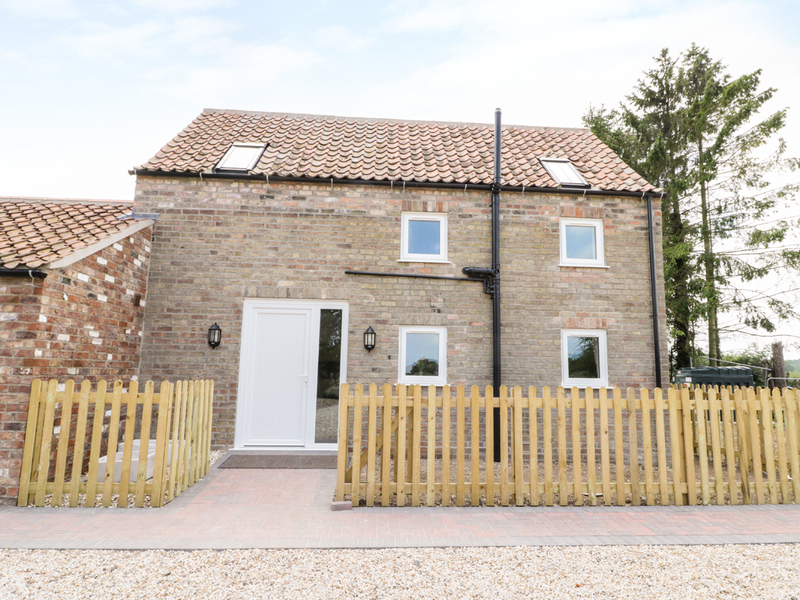 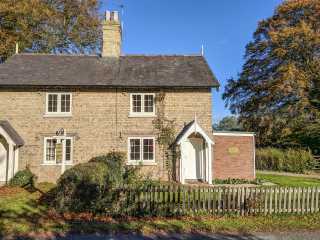 "Birdsong Cottage is a characterful end-terrace property situated in the rural village of Swaby on the border of the beautiful Lincolnshire Wolds Area of Outstanding Natural Beauty, it can sleep five people within its three bedrooms. "